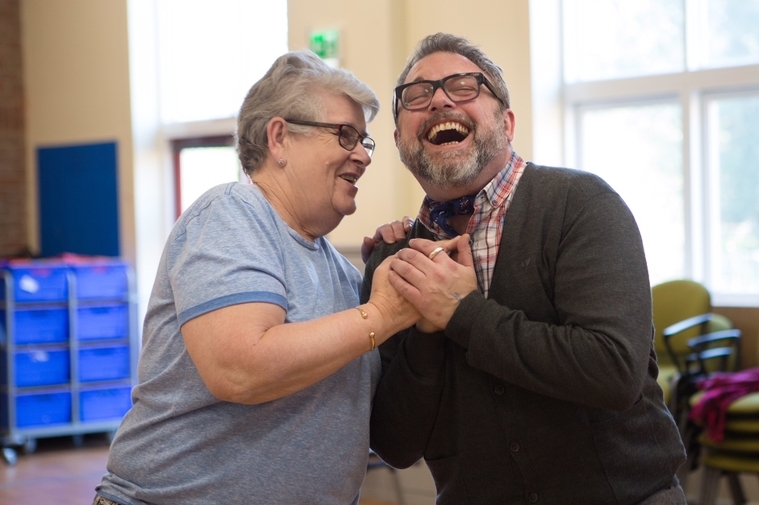 In our most recent dance initiative Take Art has joined forces with Aesop, to deliver a fantastic new project at Dunkirk House in Bishops Lydeard, which is part of the national project Dance To Health; a pioneering ‘falls prevention’ dance programme for older people. 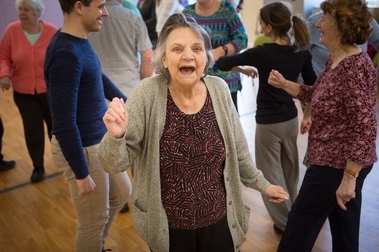 Groups are led by trained dance artists who embed evidence based falls prevention exercise in creative, fun, sociable dance session for older people who have been suffering falls or at risk of falling. 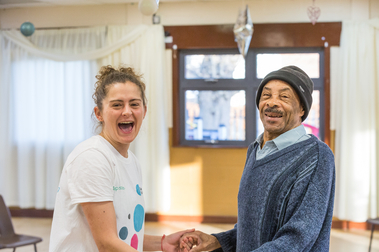 We are confident the project will really make a difference to the lives of the 12 dementia patients taking part and help reduce the frequency of serious falls. 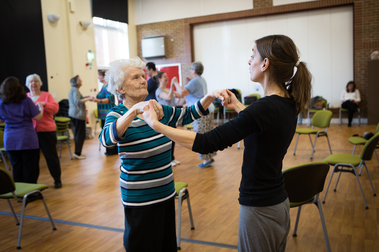 Dance to Health also allows us to recruit Somerset based dance artists and help them achieve ‘Later Life Training’.